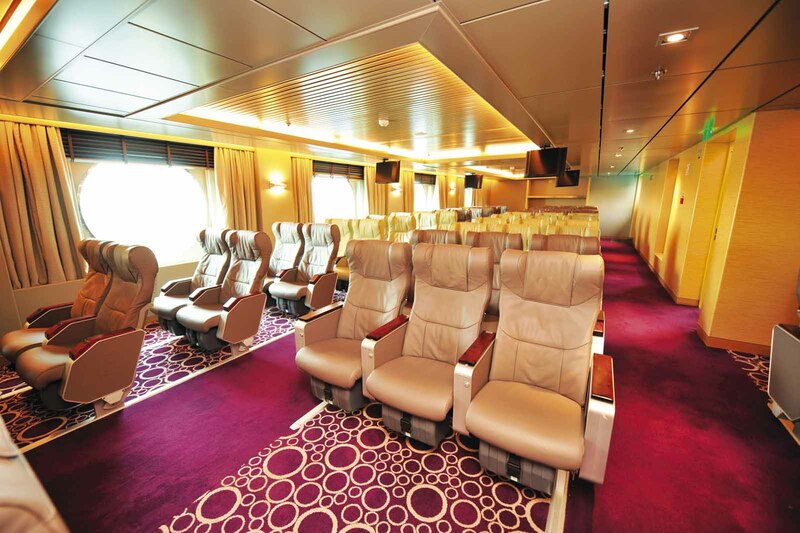 20% discount in Economy class (DECK) & Aircraft-type seats (ATS). 10% discount on all Cabin categories and Cars & Motorcycles. The offer is not cumulative with other discounts or offers.